Priced to sell and the lowest 2 bedroom listing price in Rancho Mission Viejo. 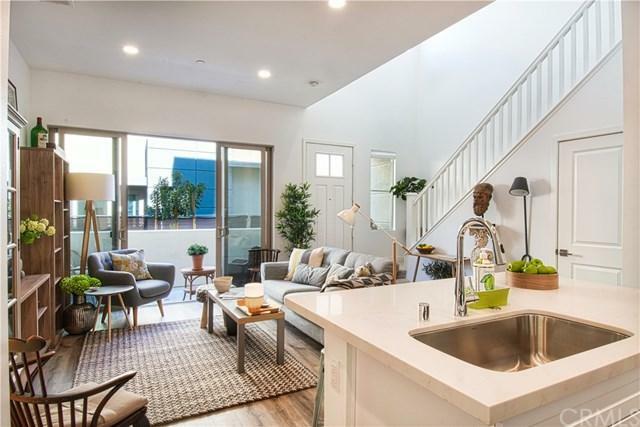 Brand new, upgraded and turn-key this beautifully designed home is in the center of Esencia, the newest community of Rancho Mission Viejo. 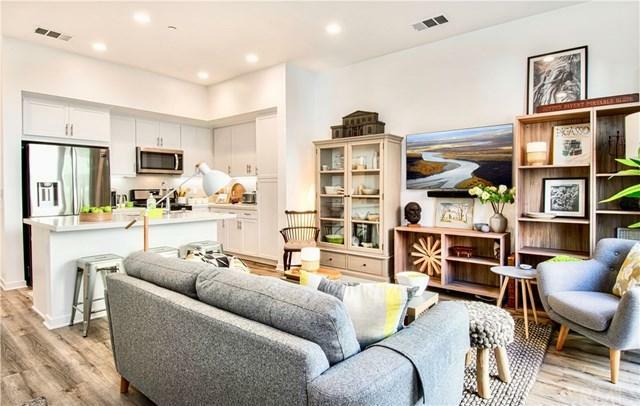 With award-winning community amenities and a top-tier school, the home has walkability and access to the neighborhood's organized weekly events. High ceilings and large windows with flooding sunlight coupled with the open floor plan provide a spacious home. 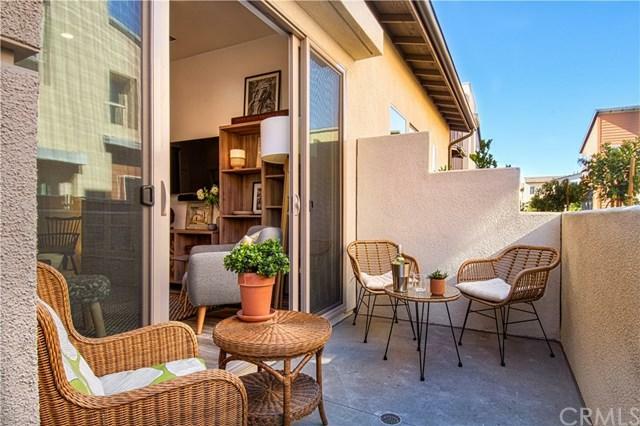 Sliding doors open to the front pa Priced to sell and the lowest 2 bedroom listing price in Rancho Mission Viejo. 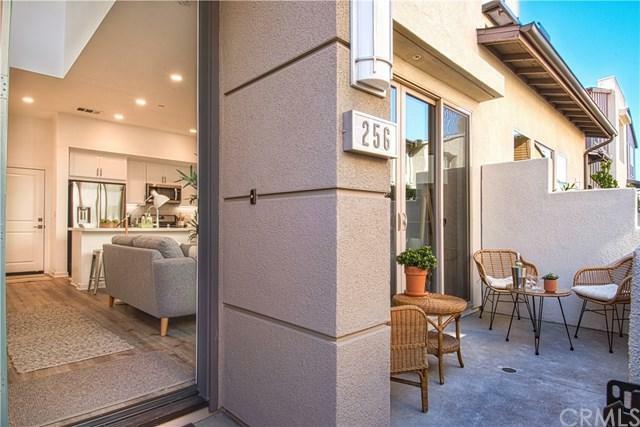 Brand new, upgraded and turn-key this beautifully designed home is in the center of Esencia, the newest community of Rancho Mission Viejo. With award-winning community amenities and a top-tier school, the home has walkability and access to the neighborhood's organized weekly events. High ceilings and large windows with flooding sunlight coupled with the open floor plan provide a spacious home. Sliding doors open to the front patio perfect for entertaining indoors and out. Inside laundry room, newly painted, epoxy garage floors are just a few more features that make this a wonderful opportunity.